Owing to its international nature, the maritime sector relies on workers from across the world. As a result, having a good command of Maritime English is a requirement of the STCW convention for maritime officers. Maritime procedures are often handled by crew members of different nationalities and using a common language is key. Key elements outlined by the STCW convention where maritime professionals must use Maritime English include safety and security on-board, emergency situations, on-board communication, customer service on passenger ships, and communication with maritime authorities. Our Maritime English courses are fully tailored to the specific needs of officers, crew members and offshore workers and follow the standards set out by the IMO. 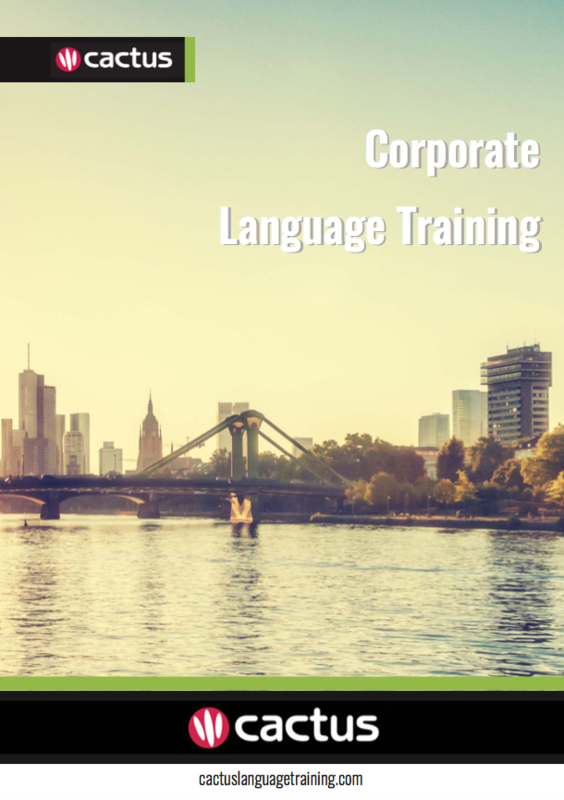 Whether you are new to the industry or are a working professional, you will learn and practice the specific English skills required to meet industry standards. We work with experienced maritime professionals who focus on the operational procedures and the SMCP (Standard Marine Communication Phrases). Our professional trainers can also prepare you for the internationally-recognised maritime exams including the MarTEL and Marlins tests. Cactus Language Training provides high quality Maritime English courses to individuals and businesses in London, the UK and Worldwide. We have an established network of native speaker English trainers with a professional background in the maritime sector. We will work with you to deliver the very best Maritime English course for your needs, based on your lesson objectives, desired end goals, time available, learning style, level and budget.